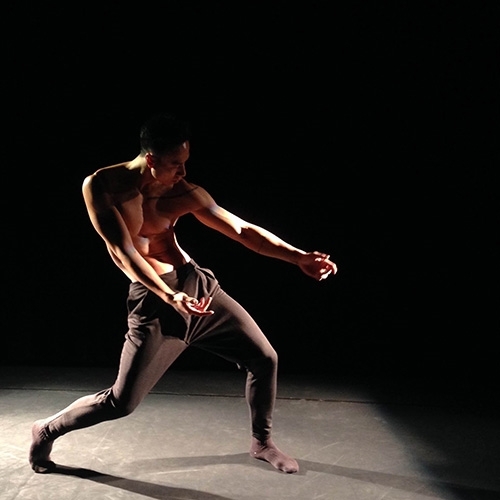 Artists, dancers, and anyone interested in creative movements and contemporary dance are invited to join a contemporary workshop conducted by dancer Huy Trần on August 21 at Kinergie Studio. In the first part of the workshop, Huy Trần will show the participants basic dance moves with a focus on the length, the width, scope and connections with the speed of the movements. Based on that, the participants will build up their dance vocabularies, improvise and create their own choreography. Born into an artistic family, Huy Trần decided to pursue a professional dance career at a very young age. After graduating from the Vietnam Dance College in 2006, he worked for the Vietnam National Opera and Ballet (VNOB) and received a scholarship from Cinevox Junior Company in Switzerland until 2011, when he started to perform at Ballet Hagen Theatre in Germany. He is currently working for the National Mannheim Theatre. Fee: VNĐ300,000 (VNĐ250,000 for current students of Kinergie Studio). Email: kinergie.studio@gmail.com, mobile: 0912081950.